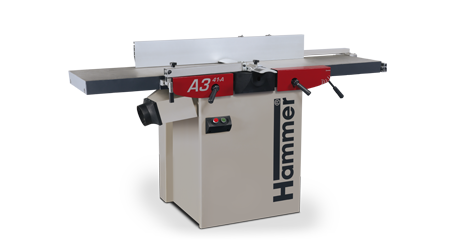 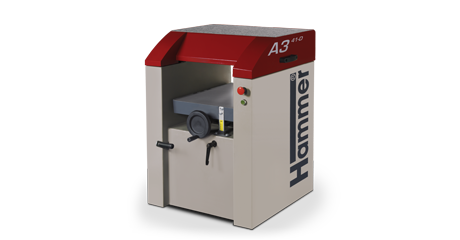 The Hammer planer thicknessers offer high quality detailed solutions and years of machine manufacturing tradition from Austria. 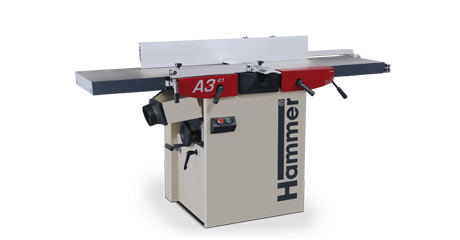 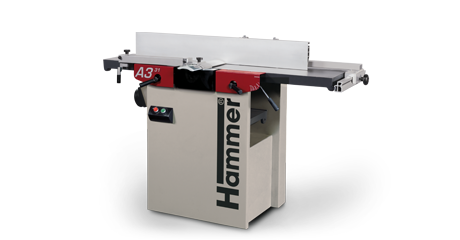 Solid cast iron planing tables, precise planer table adjustment and thicknesser adjustment accurate to a tenth of a mm – Hammer machines guarantee a perfect finish. 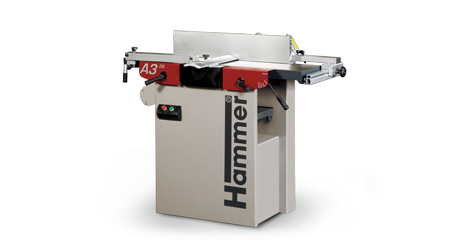 A space saving solution with optimum ergonomics: Planer tables tilt away from the user operating area, this ensures that working with your Hammer planer is as user-friendly as possible and also requires less workshop space.